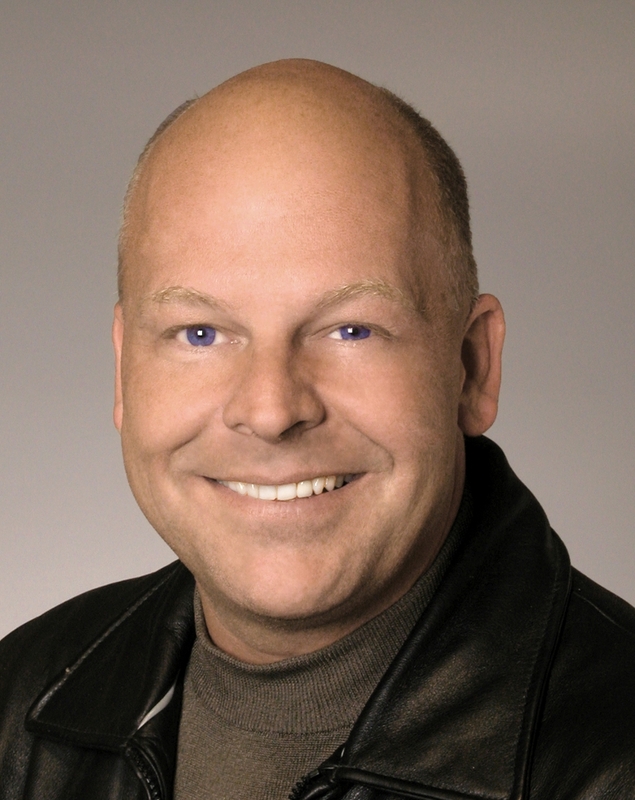 KENT REDEKOP : Home - REALTOR® – Shuswap Lake Real Estate Authority! 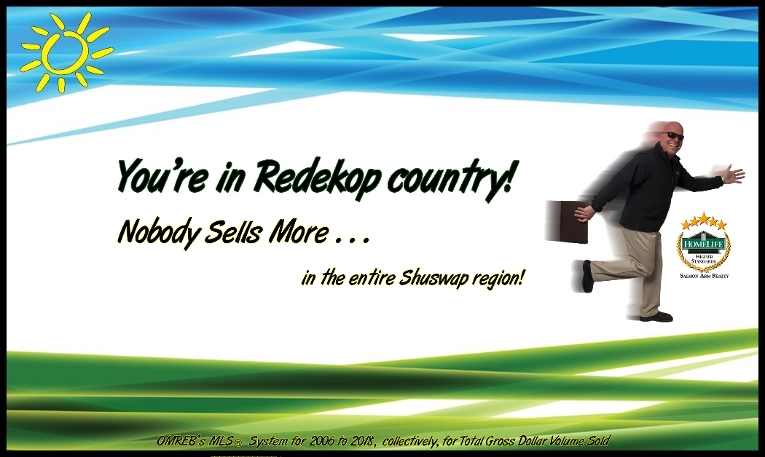 Shuswap real estate with the Kent Redekop*PREC - REALTOR® – waterfront, residential, commercial, land and recreational properties. Kent, with over 30 years experience, is knowledgeable, professional, hard working, honest, personable and enthusiastic. 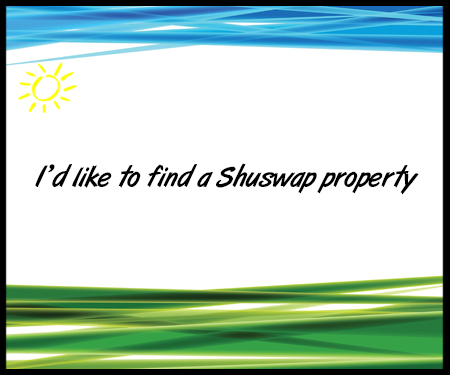 These attributes make Kent the clear choice as your Shuswap Lake real estate professional. 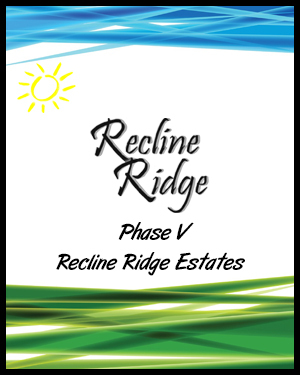 Serving Shuswap Lake and surrounding areas including Salmon Arm, Blind Bay, Eagle Bay, Sorrento, Chase, Adams Lake, Scotch Creek, Celista, Magna Bay, Anglemont and St. Ives for over 10 years. 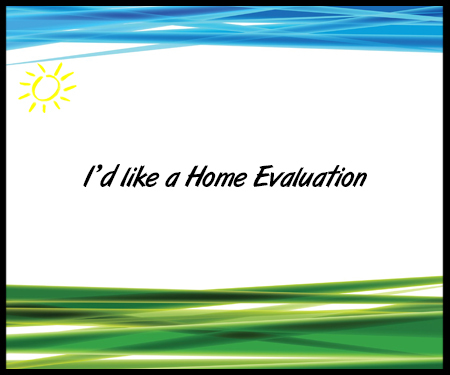 Although buying or selling your home is serious business, the process should be a productive, yet enjoyable experience. 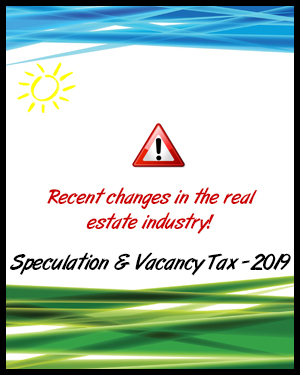 Kent will lead you through the ever changing real estate market with confidence. 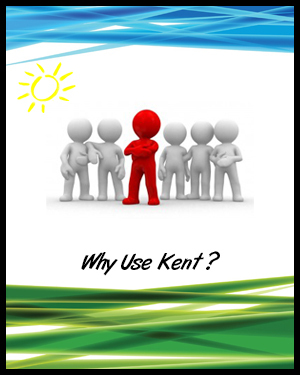 When you work with Kent, you are guaranteed to have an unparalleled experience!